Welcome to Smudge Design Co. With over 20 years of experience, multiple awards, and features in Martha Stewart Weddings and The Knot, rest assured you are hiring a seasoned professional. You can find my work at Minted, Basic Invite, and Artisaire. If you are an online stationery company interested in partnering, please contact me here. Wedding websites are the perfect way to share the details of your big day. And the best part is…they’re FREE! Each design is available with matching stationery. Shop my exclusive collection of stationery, invitations, and artwork all available for sale through my online marketplace at Minted. 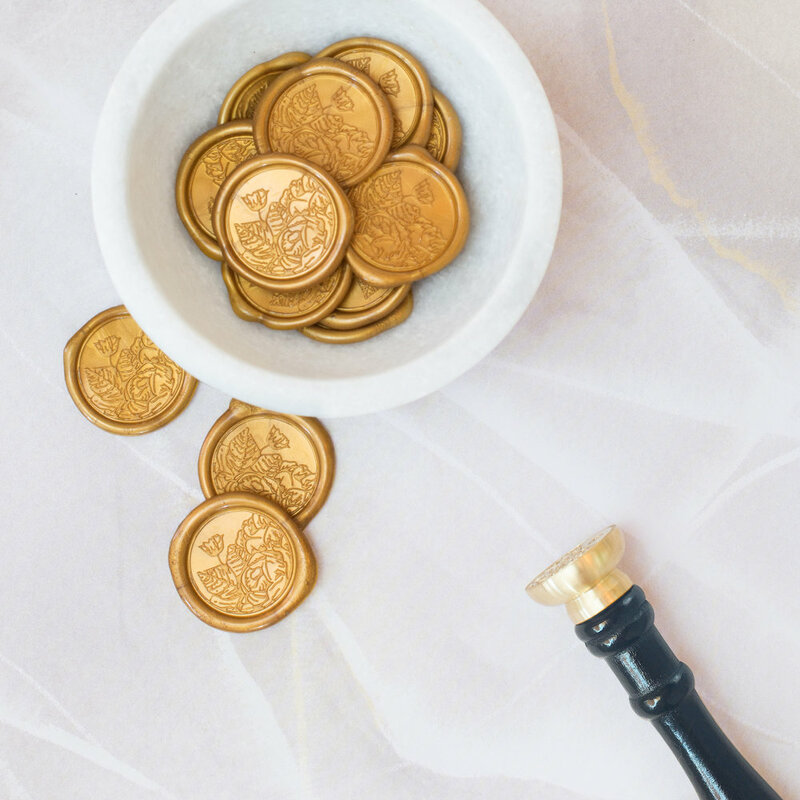 Elevate your invitations, letters, or special occasion with the “Gilded Wildflowers” wax seal. A beautiful addition for any occasion! 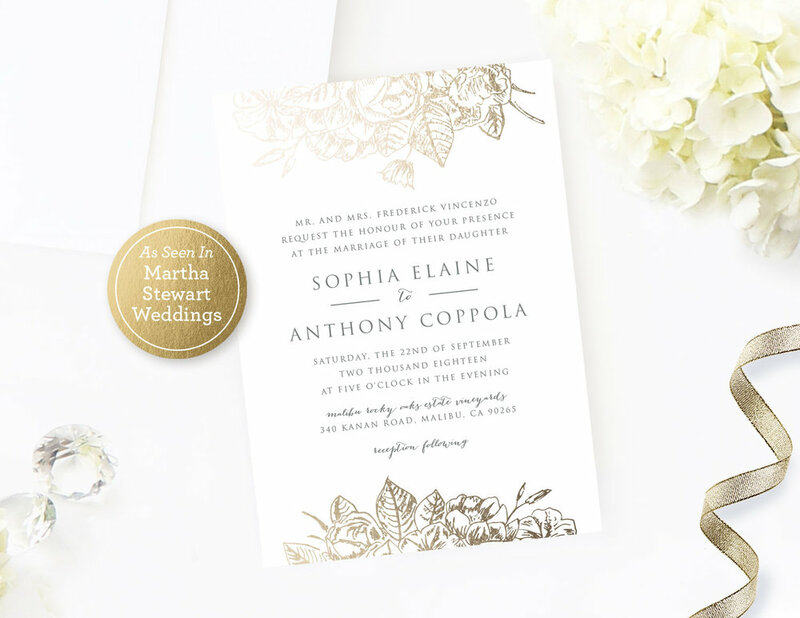 A selection of online invitations that expresses your unique style with guest commenting, rsvp's, and an integrated address book.